Enter your email address below to receive a notification when Listen-Color-Relax starts accepting new sign-ups! 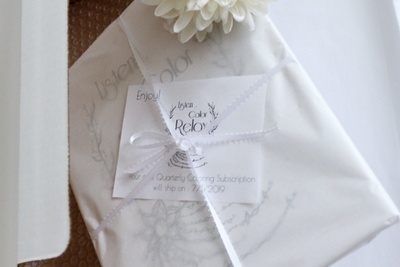 Enter your email address below to receive a notification when Listen-Color-Relax is accepting new sign-ups again. 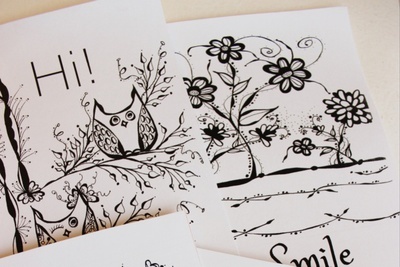 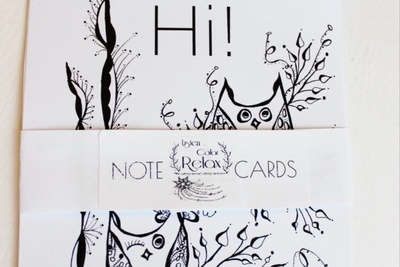 Your quarterly subscription coloring box will ship 2-3 business days after order and payment is received. 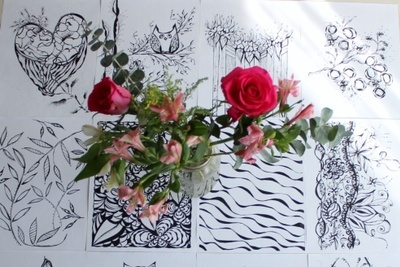 Every 3 months after (quarterly) on the 1st of the month , a new piano music and coloring page collection will be shipped. 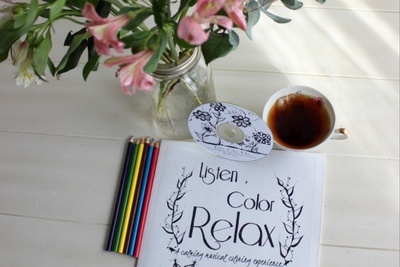 Listen Color Relax - A wonderful new way to practice self care and relax! 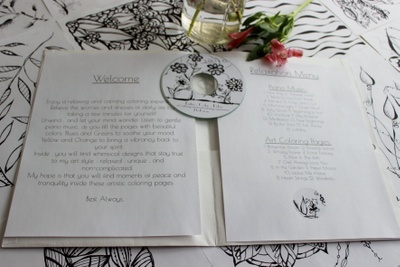 A fabulous collection of 12 artful coloring pages, a calming original 45 minute piano music CD, and 4 note cards . 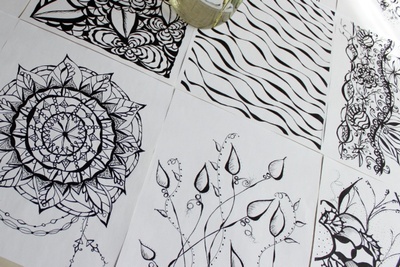 The coloring pages have been printed on premium 28lb paper. 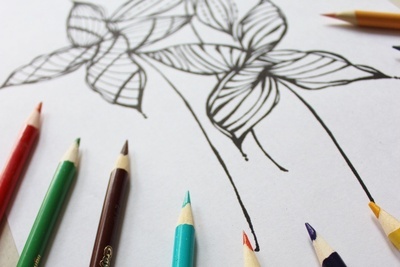 Listening to piano music and coloring are proven ways to reduce stress and anxiety. 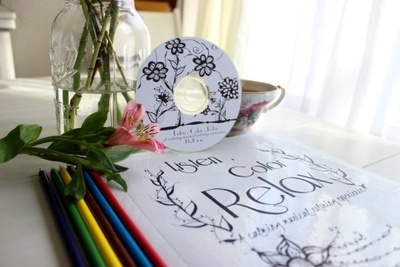 A new combination of coloring therapy and music therapy to aid in your relaxation! 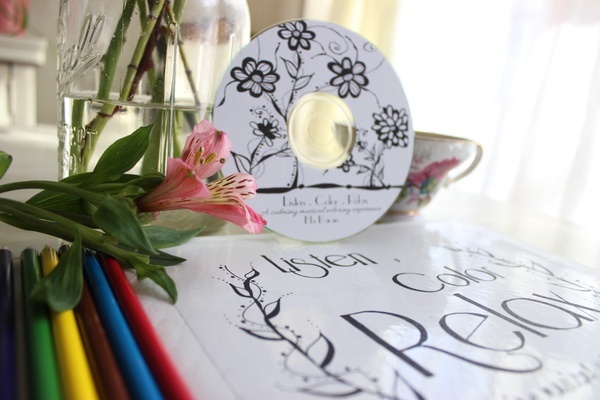 Listen-Color-Relax doesn't have any reviews!